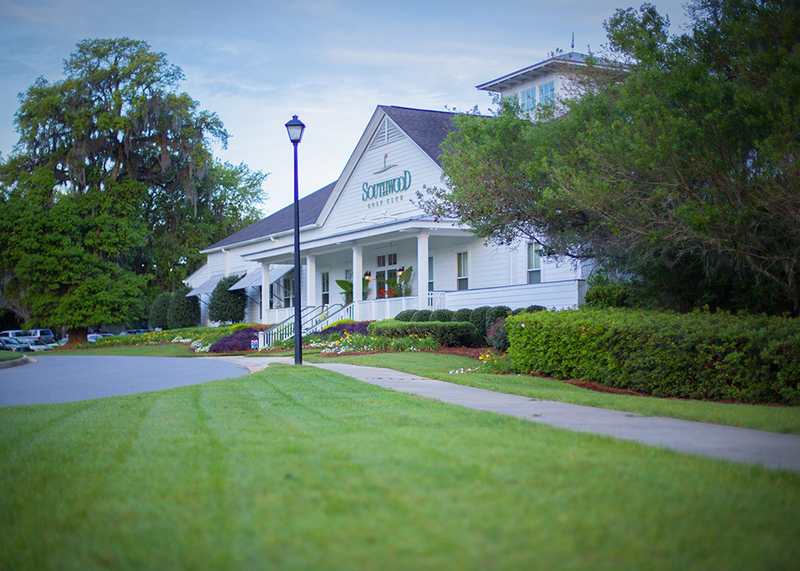 Providing golf lessons and camps for everyone in Tallahassee. 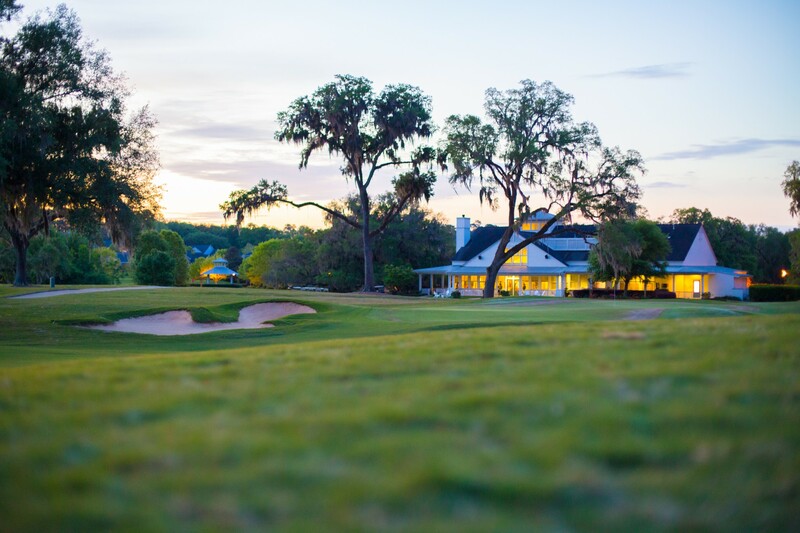 From first time beginners to professional experts, at KMP Golf, our goal is to bring the passion and education of golf to the Tallahassee Community. 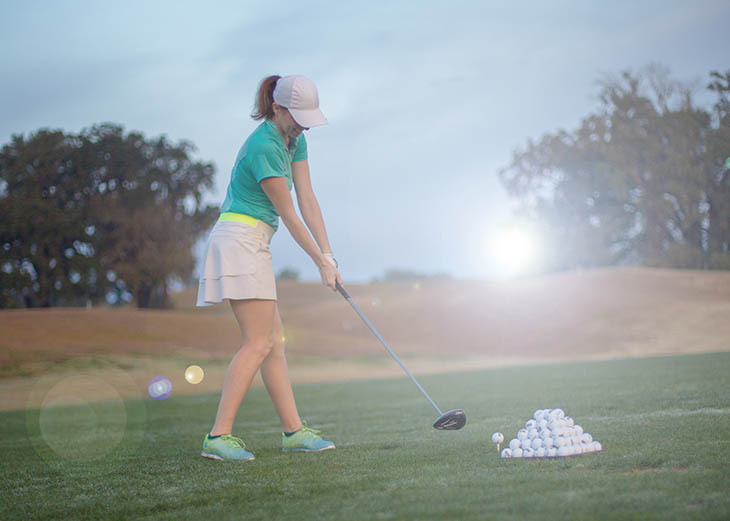 Not only do we offer individual lessons, but we also have group opportunities, lighthearted wine nights, and junior golf camps all year long. Our programs are effective in skill progression and promoting fun at the same time. To view a list of our services, take a look at our three categories below! Need a place to send the youngsters while you’re at work? 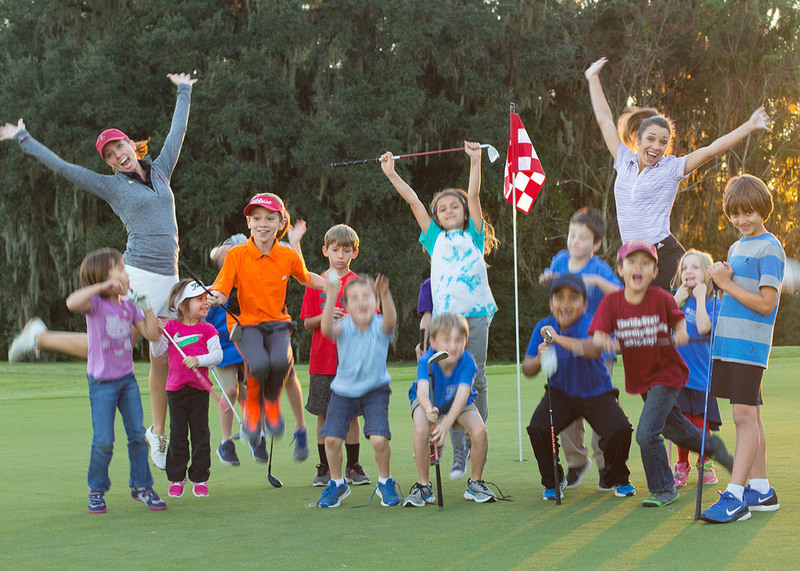 Our golf camps are the perfect spring break, summer, or after school activity for them! Register now! From Ladies’ Night to Couples Night, we’ve got the perfect night out for you. Learn to golf with friends, family, and a bottle of wine! Register now! Always wanted to learn how to golf? There’s never a better time than the present! Right now, we’re offering 5 series training courses for adults and groups to participate in. Register now! Kayla has been golfing since she was nine years old. For the first two years of her college career, she attended Daytona Beach Community College. Here, she was selected as the 2003-2004 Student Athlete of the Year, captain of women’s golf team, team MVP, and a first-team All-American selection on a team that won the national championship in 2004. After transferring to Florida State University, Kayla became one of the Seminoles’ top golfers during her two-year career as a Seminole. She was a member of the Seminoles’ starting line-up at the 2006 NCAA Championship, two NCAA Regional championships and the 2007 ACC Championship. Currently, Kayla resides in Tallahassee, Florida. 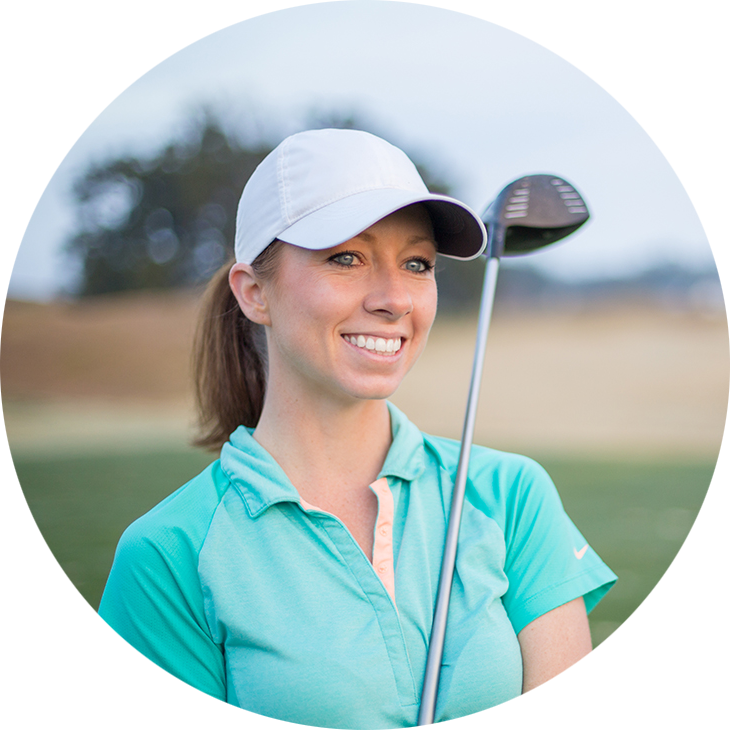 She teaches at Southwood Golf Club during the year to bring her talents and expertise to the golf community of Florida. Learning to golf is as easy as 1 2 3!